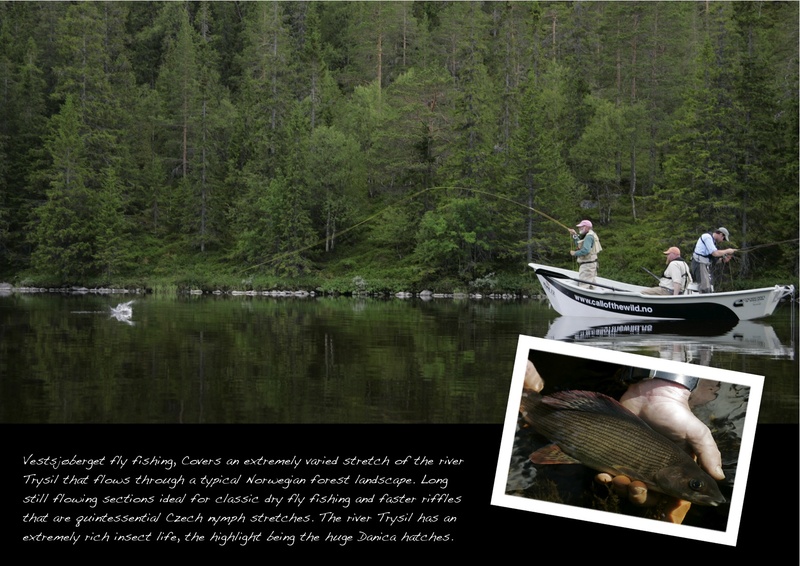 Click on photos for larger image and text. 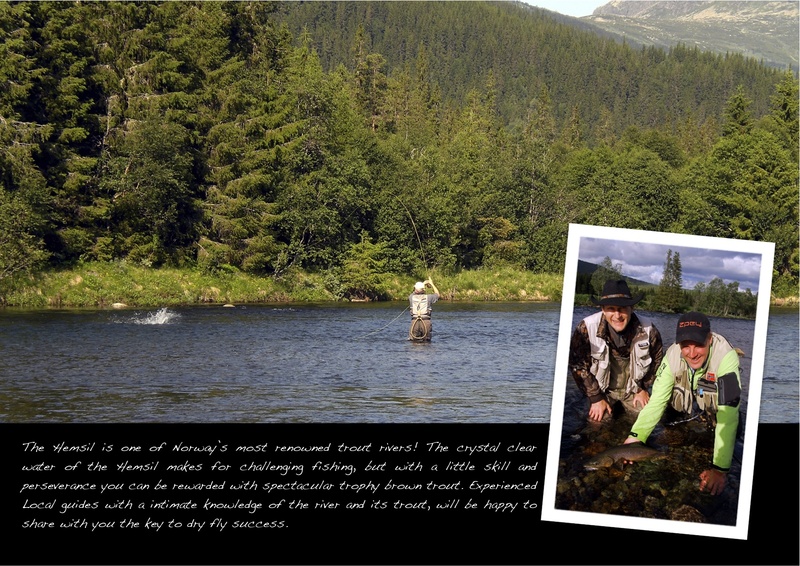 This entry was posted on February 25, 2014 by barryoc. 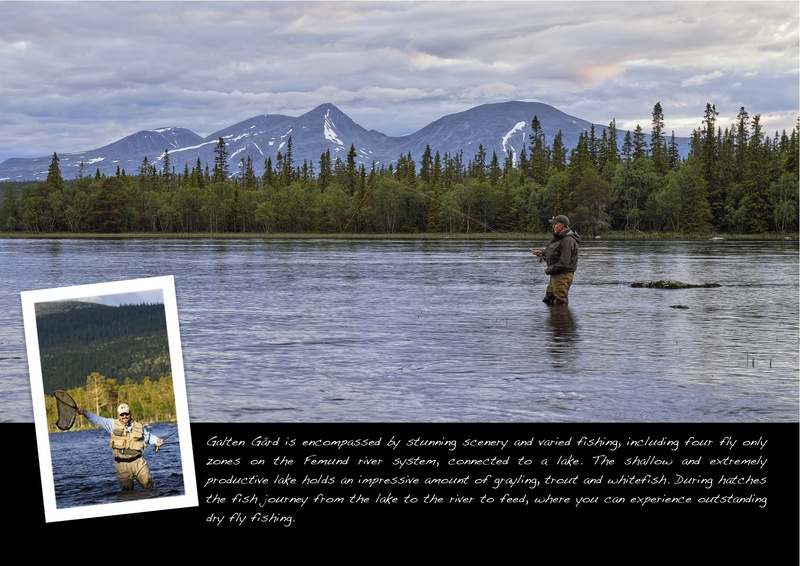 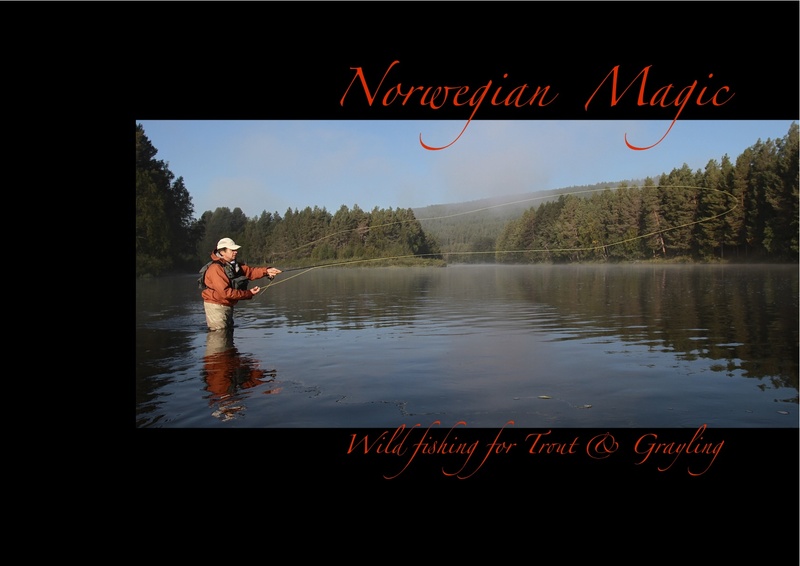 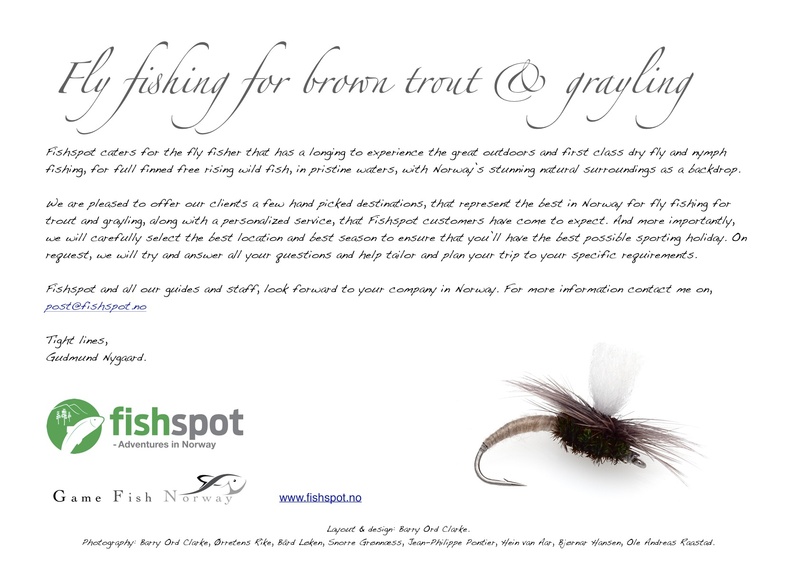 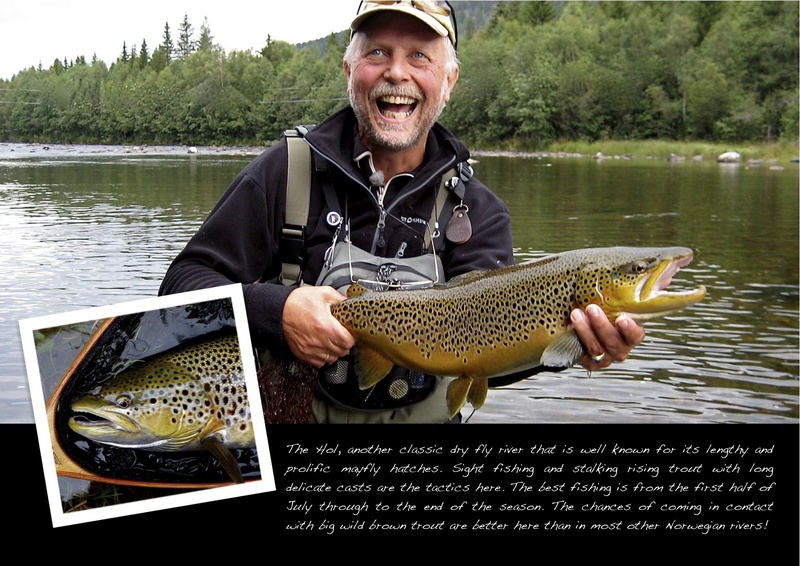 It was filed under Fly Fishing and was tagged with Brown trout, Fly Fishing, Grayling, Norway. 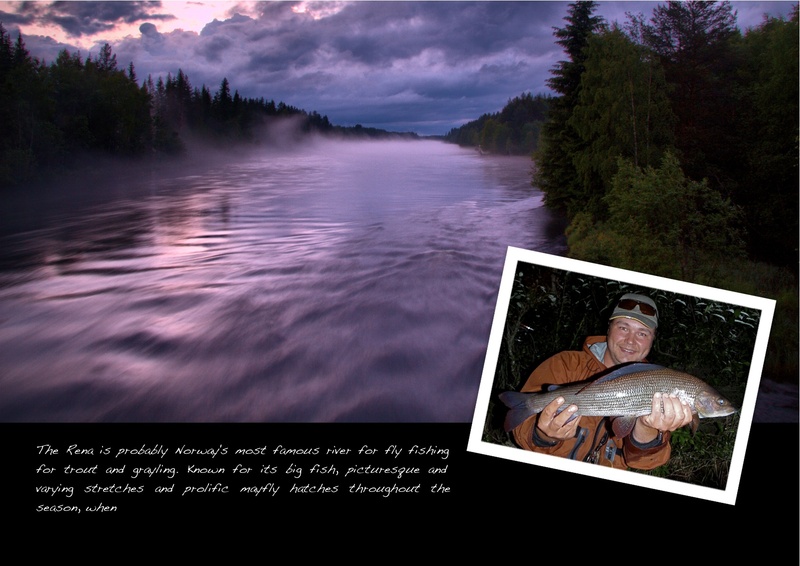 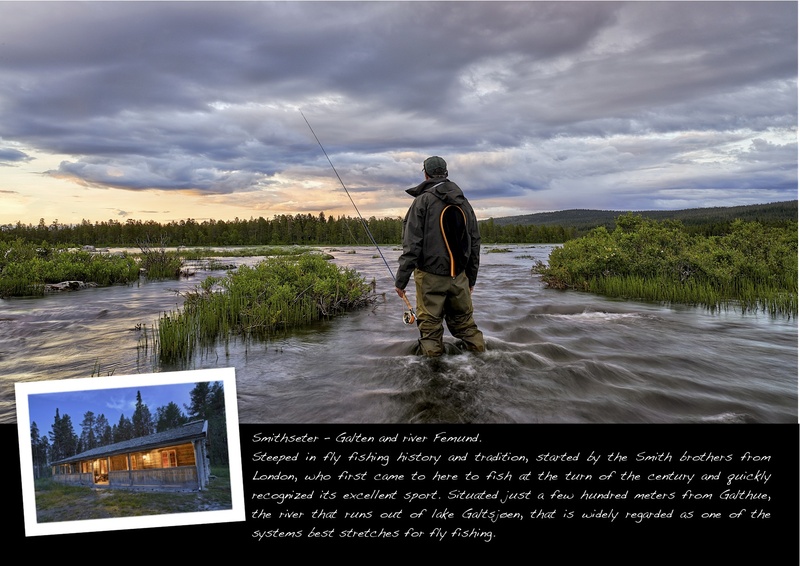 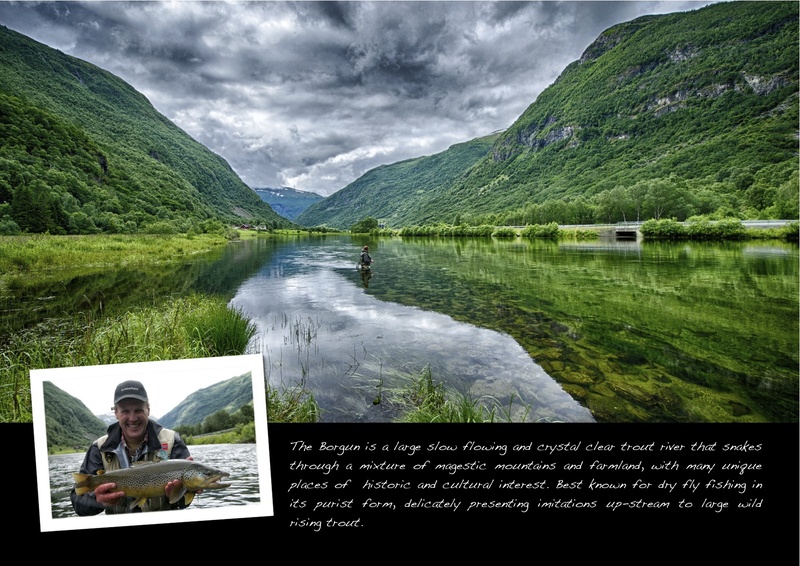 what great photos, beautiful scenery, nice rivers and some good action. 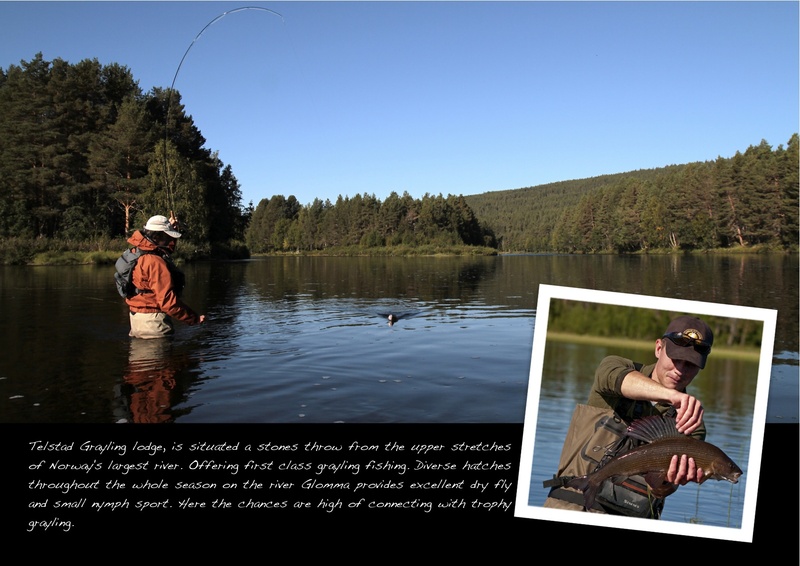 jealous have not wet a line in nearly twelve months, hope to soon before our season closes.